The Perfect Place to Promise Forever! Welcome our soon to be married friends! 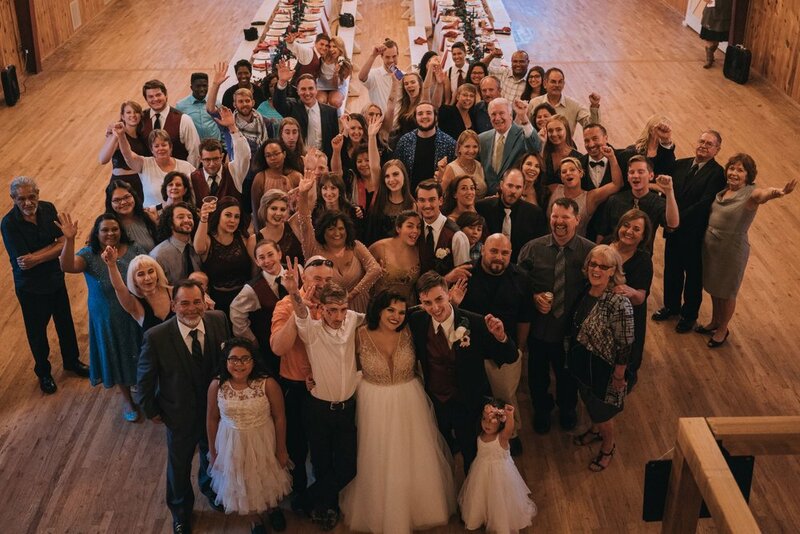 We know it can be overwhelming out there when you are on the hunt for the perfect venue to share your most important moments and memories with your friends and families. 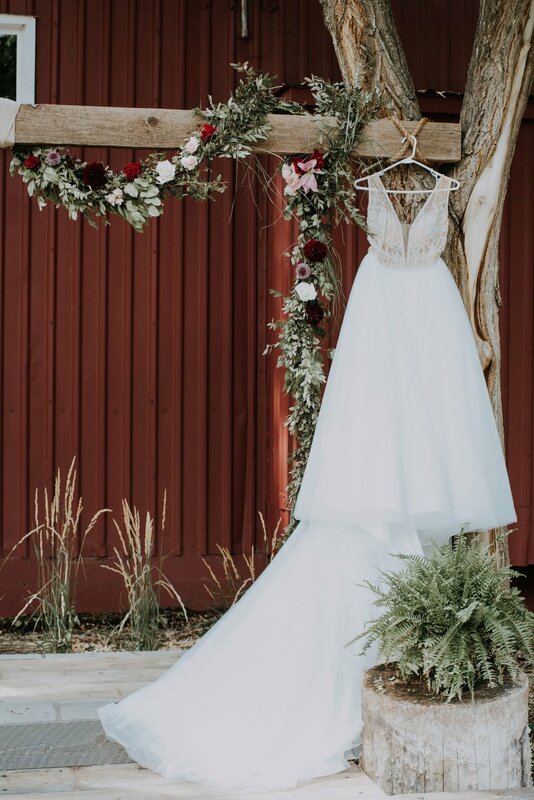 If you are like most of our couples, you have probably been scouring the internet for that ideal, Insta-ready, knock your guests’ socks off and make them cry at the same time, want to share all of the amazing photos on all social media immediately, “Can you believe we found this place?” venue, all while also trying to keep it within budget. Not an easy task! 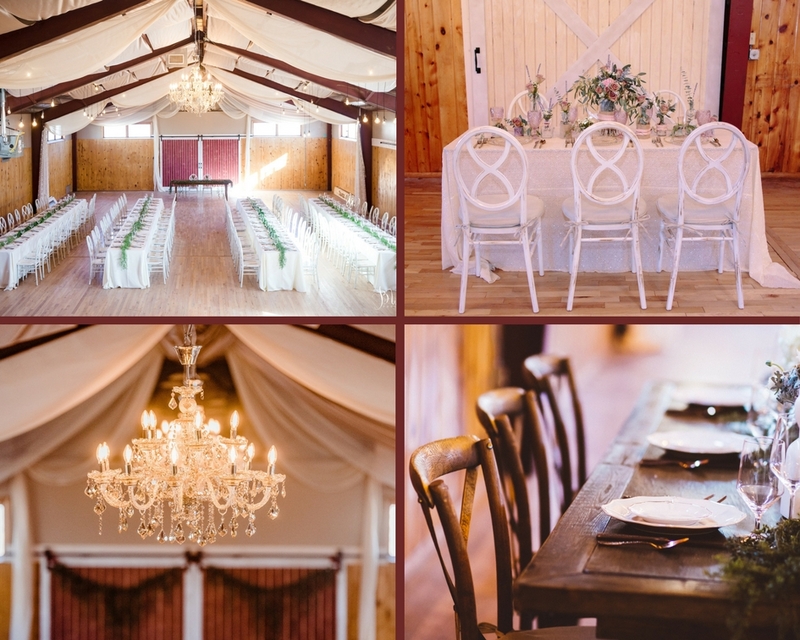 The Rustic Lace Barn is the venue you didn’t think you would find. The one that’s both Pinterest-Worthy and you can afford. We hope you will take a look around our website to learn more! Unwind and get ready in The Rustic Colorado Cabin. And the cabin is up above the venue, so no accidental peeking! 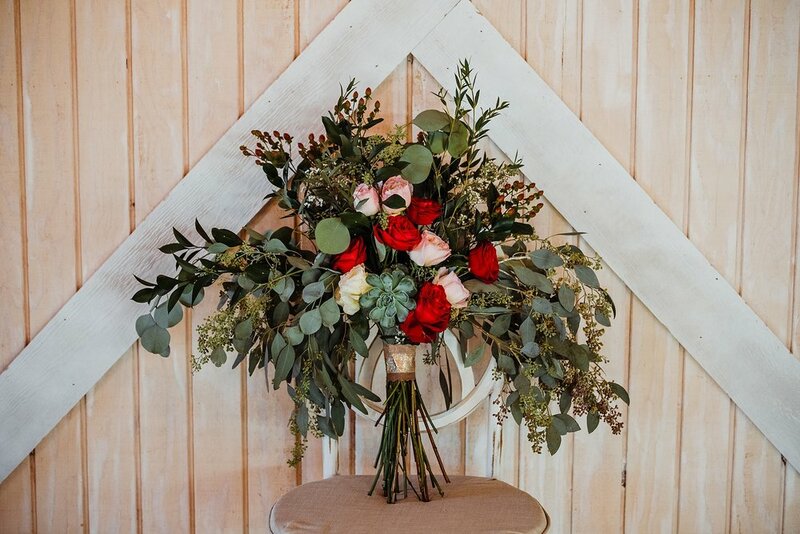 Take complete control of your floral design with our sister company Bloom Box. 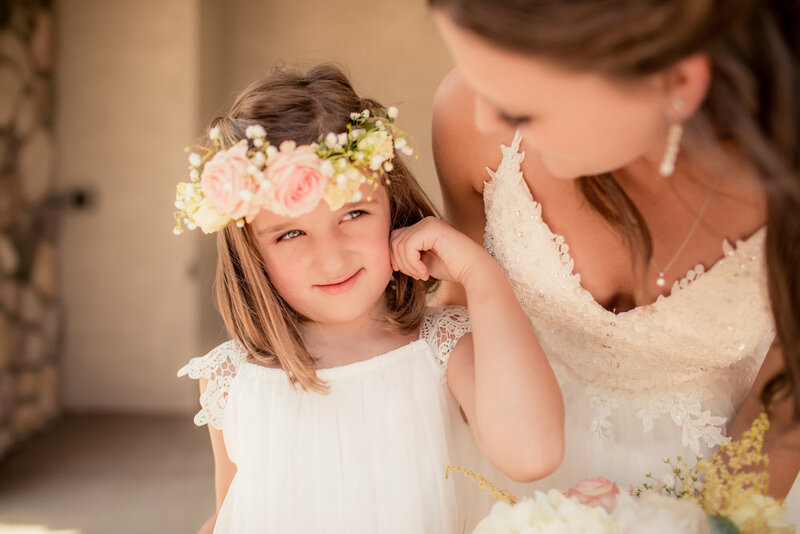 Specializing in wildflower + bohemian designs with packages to suite any budget and style. We will be officially be opening our Wildflower Greenhouse! 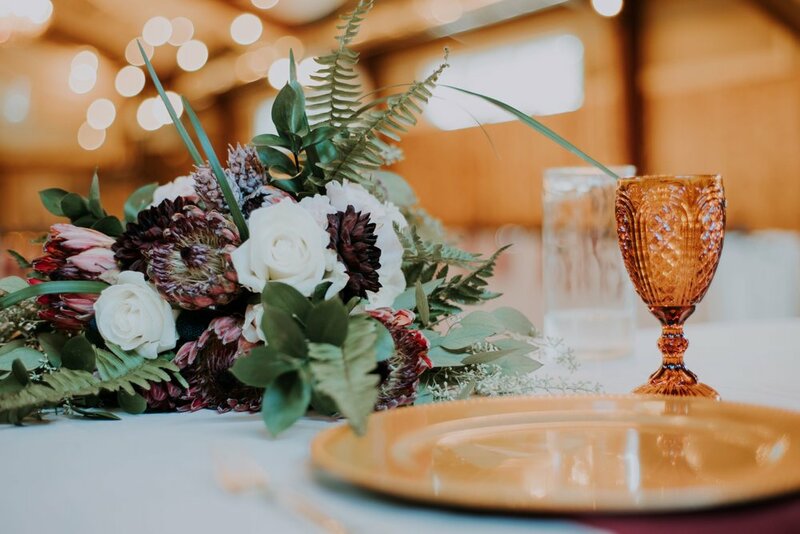 2019 couples can handpick their favorite flowers and design from our Native Rocky Mountain Wildflowers in every color and shape your can imagine, all onsite. 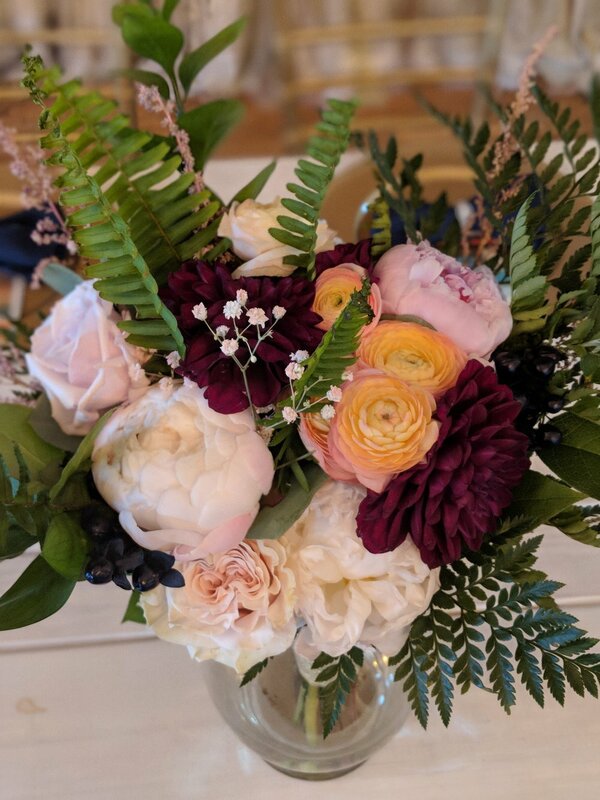 Your flowers will never see refrigeration, we cut your flowers fresh the day before your wedding day for the perfect "greenhouse to bouquet" feel. So, yes we LOVE our mountain wildflowers, so you won't just see them inside the greenhouse, but everywhere on the grounds.